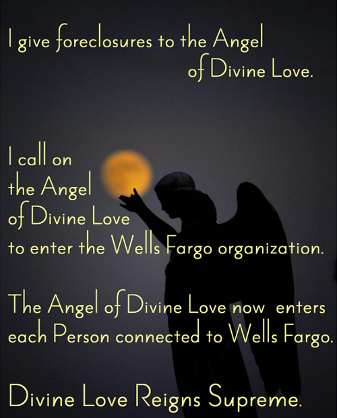 10/5/2018 ~ Foreclosure Awareness New Day 15 is illustrated by an OMG angel. That’s our Collective Conscious learning that Fannie Mae owns our mortgages, probably most of them. Why an OMG Angel? 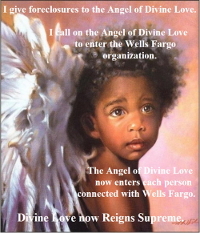 Because FNMA owns our mortgages, mine included, and apparently Wells Fargo is my mortgage’s “servicer,” rather than the owner of my mortgage or the “holder” of my Original Note on any day-to-day basis, were the Original Note not lost in 2002. I didn’t know/realize that Fannie Mae owned my mortgage until I read Wells Fargo’s answers to my Qualified Written Request, via CFPB, Consumer Financial Protection Bureau. That was in 2015. 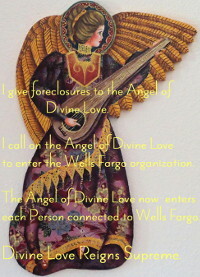 By then I had been fighting Wells Fargo’s foreclosure for seven years, since 2008, and yet I had no idea Fannie Mae owned my mortgage and ordinarily would have held my note. In my case the note appears to have been lost in 2002. 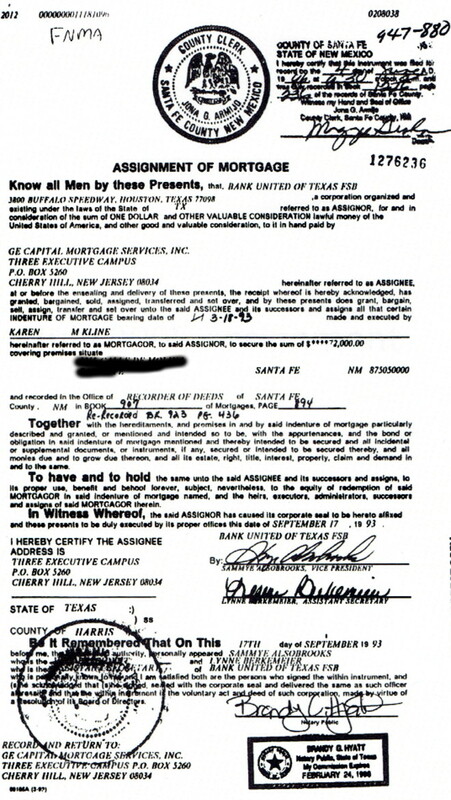 Along with Wells Fargo’s responses to my Qualified Written Request, came supporting documents, to include the September 19, 1993 Assignment of Mortgage, with “FNMA” printed by hand at the top. I called FNMA to confirm. FNMA confirmed, they own my mortgage. But, I had no idea what to do with this information. Basically, I was shackled by my understanding that the mortgage has no impact on standing in a foreclosure. There’s lots of case law to that point. What is crucial to standing in a foreclosure is the Original Note. That’s because the Original Note is a “negotiable instrument”… i.e. Money. 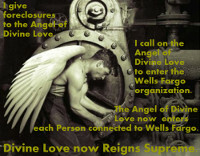 So, without knowing what difference it made that FNMA owns my mortgage, rather than Foreclosing Plaintiff, Wells Fargo I didn’t start arguing this point. 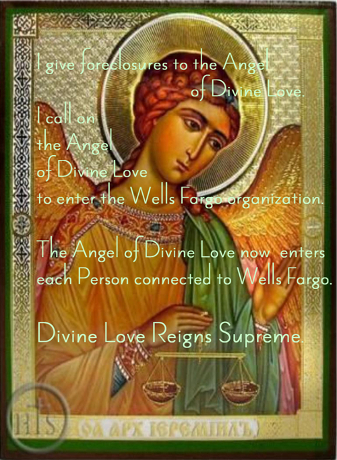 At the foreclosure trial, however, I testified that Fannie Mae owns my mortgage per the answers I was given to my Qualified Written Request, which Wells Fargo’s lawyer, Larry Montano, had written. He was questioning me at the time and said he didn’t think he’d written the responses, but I replied that indeed, he had and they began on Holland & Hart letterhead. He’s a lawyer at Holland & Hart. Freddie Mac, Fannie Mae and others are using a legal tool known as a “deficiency judgment,” to press for payment on foreclosed homes, haunting homeowners for years with these zombie-like debts. In Maryland, for example, they have 36 years to keep pursuing people for debts. Fannie Mae hounds Americans to repay in full foreclosed mortgages where auction prices left deficits. My question is, by what mechanism did our mortgages and our Original Notes get transferred to Fannie Mae? You can see Fannie Mae’s pamphlet Announcement re “temporary transfers” in yesterday’s Foreclosure Awareness. Yes, yesterday’s Foreclosure Awareness New Day 16, should have said New Day 15. I’m slipping New Day 15 in today, 10/5/2018. Art Credits: Vector Illustration, Angel with shocked expression. Image ID : 1491264 From StockUnlimited.